The team at Restorative and Implant Dentistry of Bayside is proud to announce that our board-certified prosthodontist, Sameet Sheth, DDS, is the next President of the American College of Prosthodontists (ACP) New York Section! 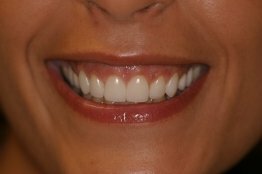 The New York Section is the largest local chapter of the American College of Prosthodontists in the nation. 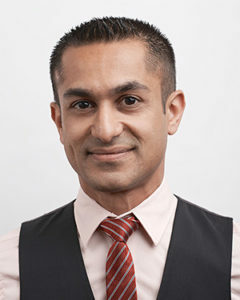 During his one-year term as the President of the Board of Directors, Dr. Sheth will preside over board meetings, oversee the appointment and instruction of committees tasked with carrying out the group’s mission, and represent the section at the regional level as well as in a variety of public relations capacities. Dr. Sheth’s previous five years of service on the board have prepared him well for the duties and responsibilities he will assume in this new role. In accepting his new position as President, Dr. Sheth looks forward to continuing to advance the field of prosthodontics, inspiring students to pursue the specialty, and supporting the careers of fellow prosthodontists. 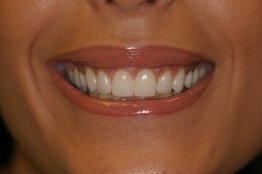 If you would like more information about Dr. Sheth’s new role as President of the ACP New York Section, or if you are interested in learning about the treatments he provides at Restorative and Implant Dentistry of Bayside, we encourage you to explore our informational website or contact our practice.